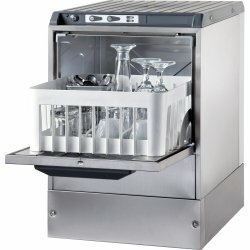 Holders & Dispensers at Adexa Direct - a leading supplier of catering & kitchen equipment in the UK offering the largets range, free shipping and unbeatable prices. 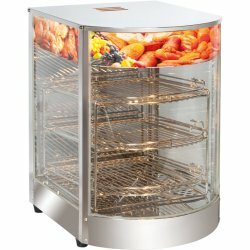 This GN1/6 rack is perfect for presenting food on a buffet, or for preparing food at the preparation.. 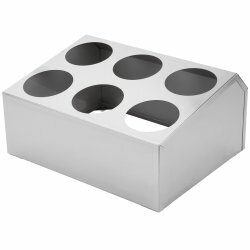 This gastronorm rack is perfect for presenting food on a buffet, or for preparing food at the prepar.. 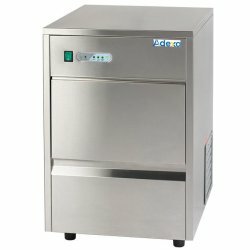 This GN rack is perfect for presenting food on a buffet, or for preparing food at the prep station i..
For heavy traffic sandwich shops, concession stands, and convenience stores, this high volume condim..
Providing a neat, tidy and hygienic way of allowing your customers to collect their own cutlery, thi..